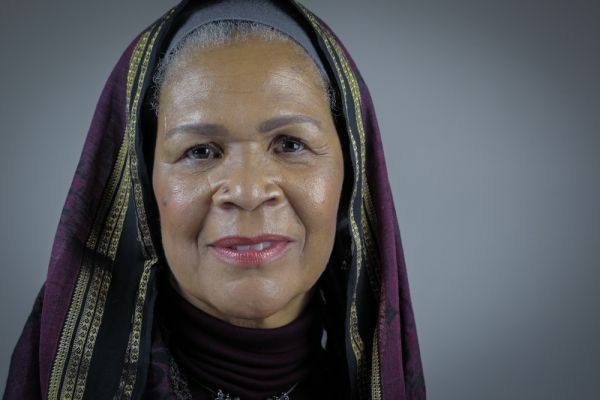 Dr Amina Wadud is most well known as the Lady-Imam because of her embodied social justice. She is Professor Emeritus of Islamic Studies and Visiting Scholar at the Starr King School for the Ministry, in Berkeley California, USA. Currently she is doing research funded by the Arcus Foundation on Sexual Diversity and Human Dignity in Islamic Classical Sources. One of the 8 founding members of Sisters in Islam, Malaysia, she is Resource Scholar and member of the International Advisory Group to Musawah: a global movement for reform in Muslim Personal Status Laws. Author of Qur'an and Woman: Rereading the Sacred Text from a Woman's Perspective, now 25 years old and translated into more than a dozen languages, she is also author of Inside the Gender Jihad: Women's Reform in Islam. Mother of five and Nana to six, she still travels globally to consult on Islam and social justice from a faith perspective. 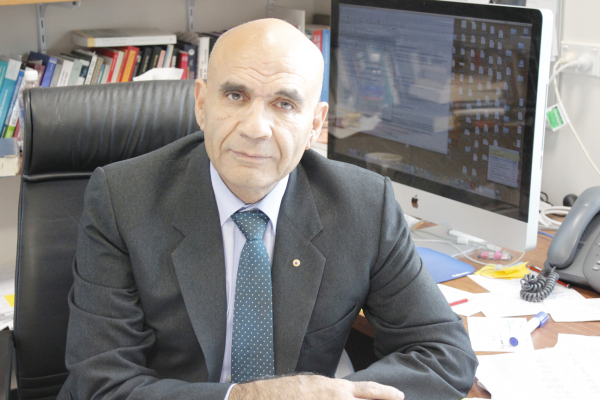 Amin Saikal AM, FASSA is University Distinguished Professor of Political Science, Public Policy Fellow, and Director of the Centre for Arab and Islamic Studies (Middle East and Central Asia) at the Australian National University. He has been a Rockefeller Foundation Fellow in International Relations, and Visiting Fellow to Princeton University, Cambridge University; the Institute of Development Studies, University of Sussex; and Indiana University. He is an awardee of the Order of Australia (AM) ‘for service to the international community and education through the development of the Centre for Arab and Islamic Studies, and as an author and adviser’, and an elected Fellow of the Academy of Social Sciences in Australia. He has also published in major international journals and dailies, including The New York Times, International Herald Tribune, The Wall Street Journal, and The Guardian. He is a frequent commentator on Australian and international TV and radio networks.